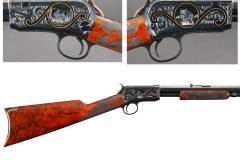 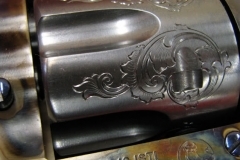 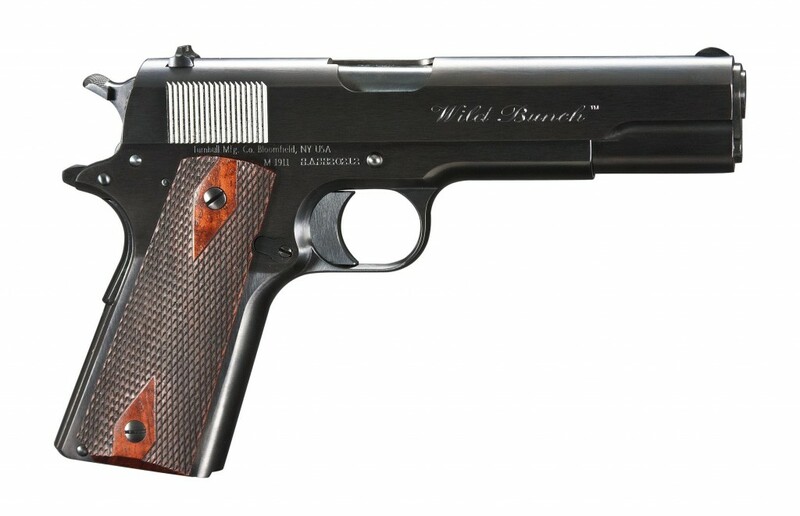 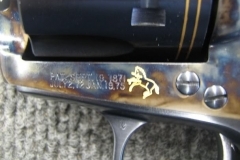 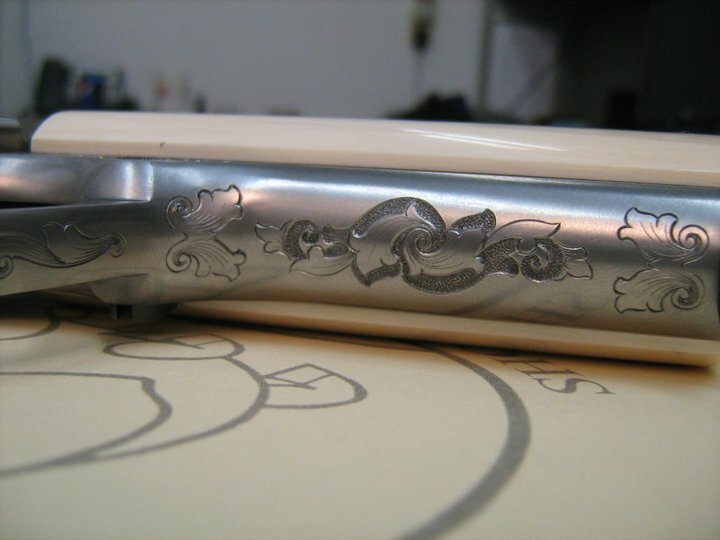 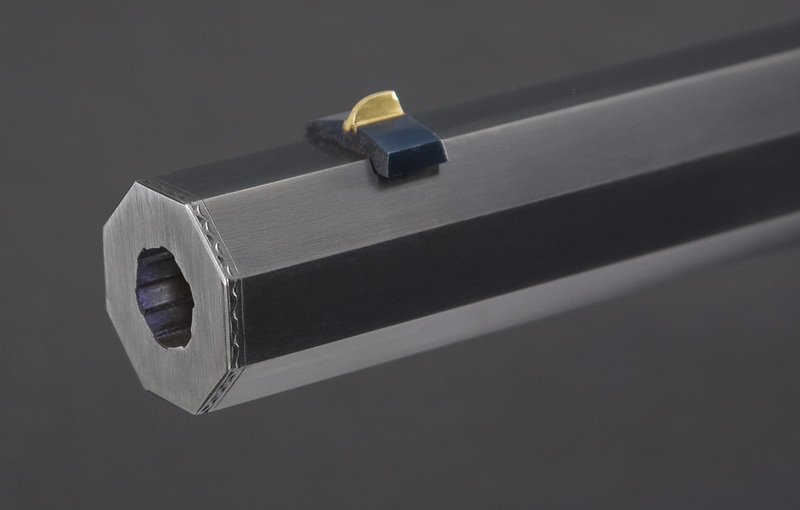 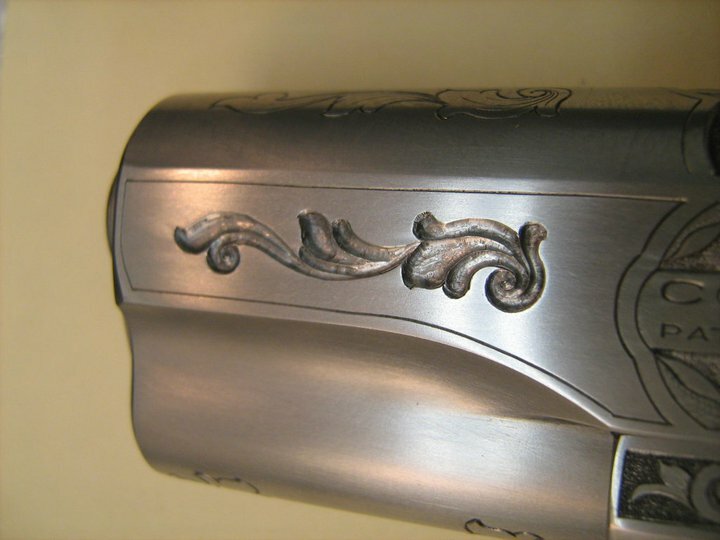 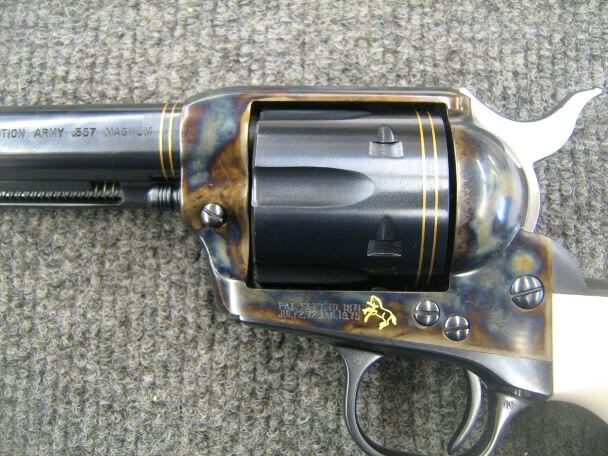 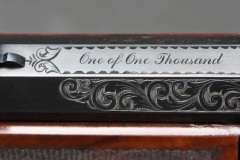 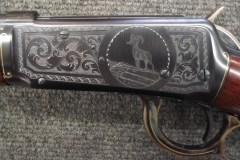 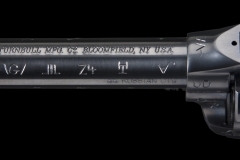 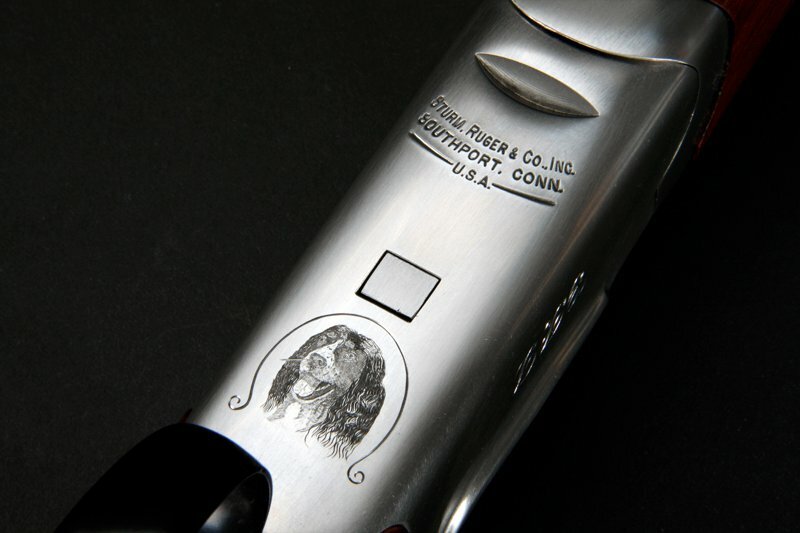 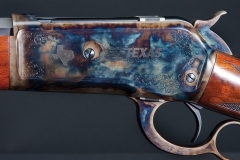 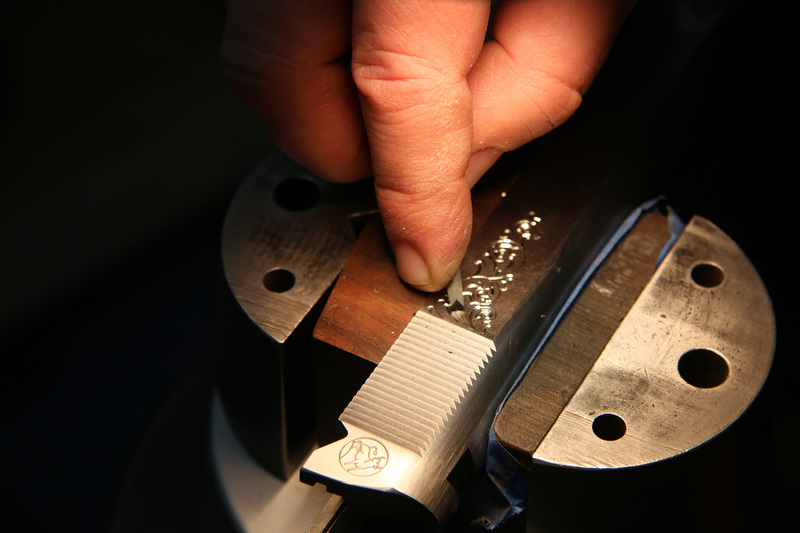 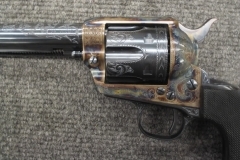 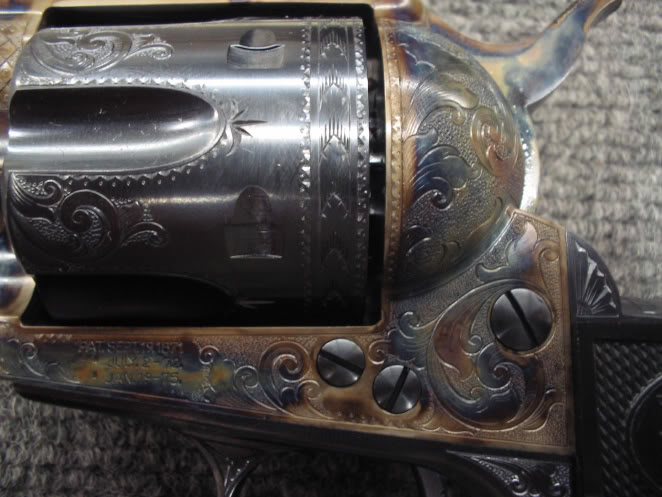 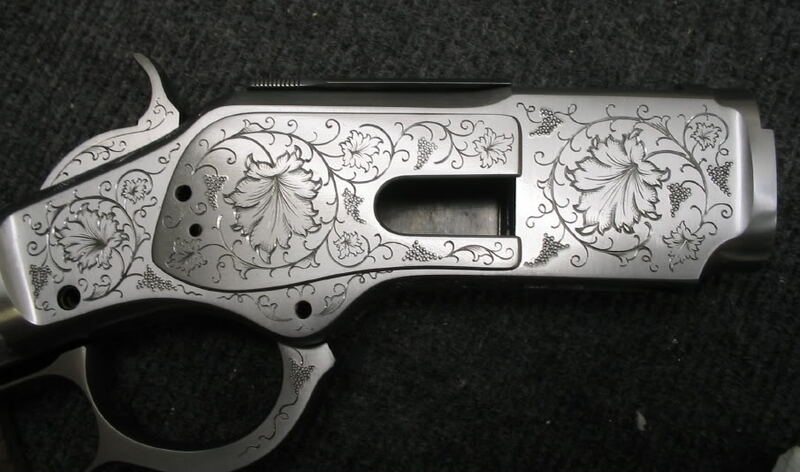 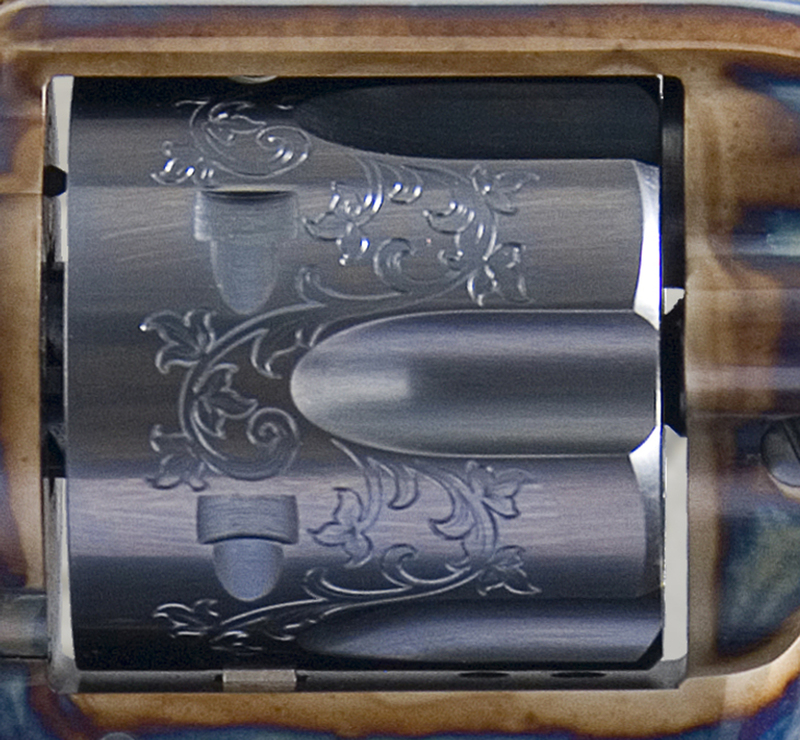 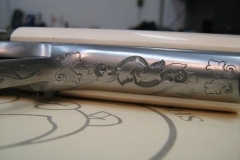 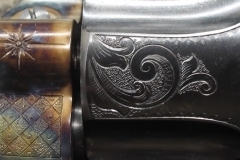 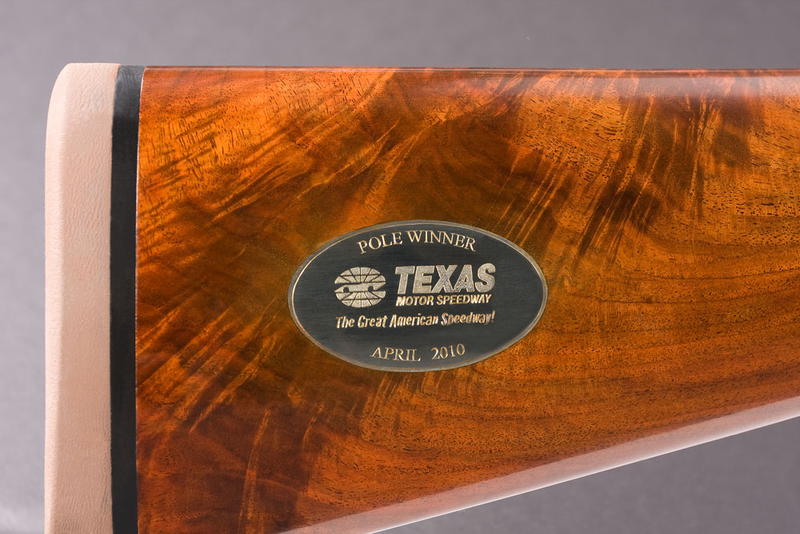 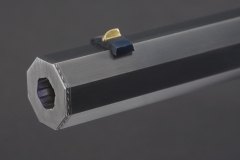 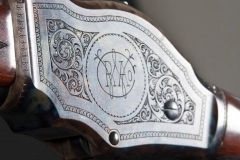 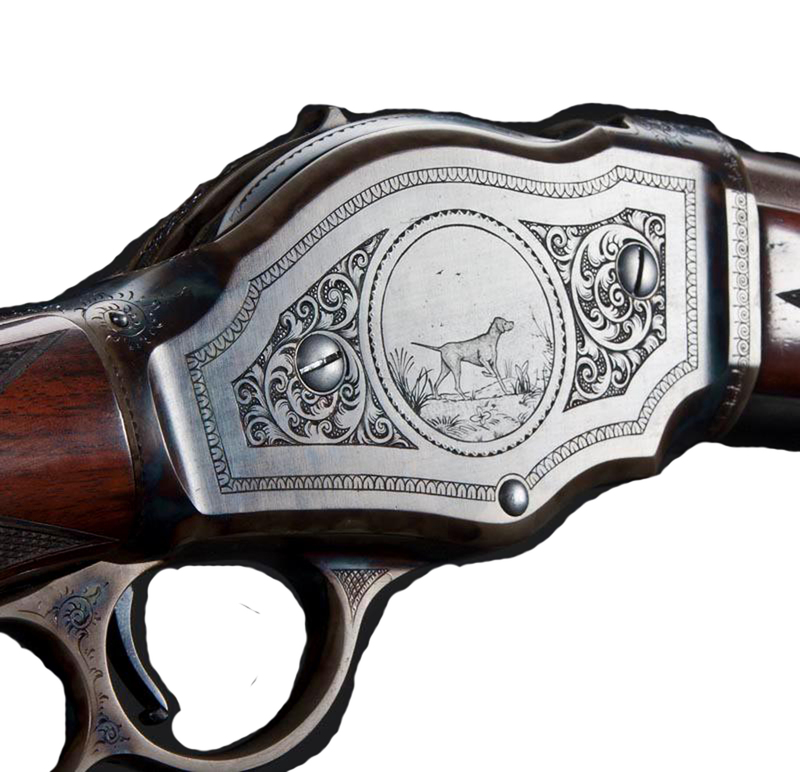 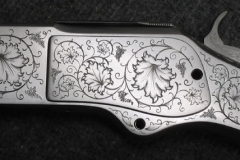 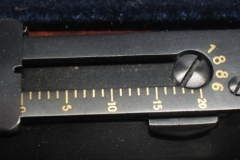 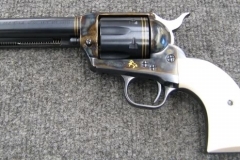 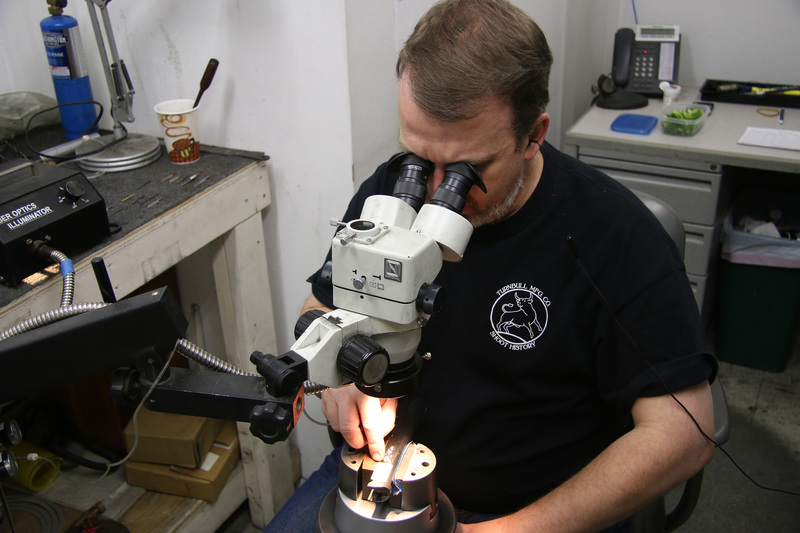 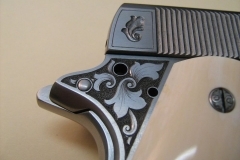 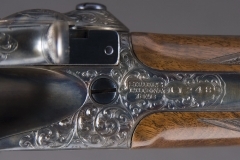 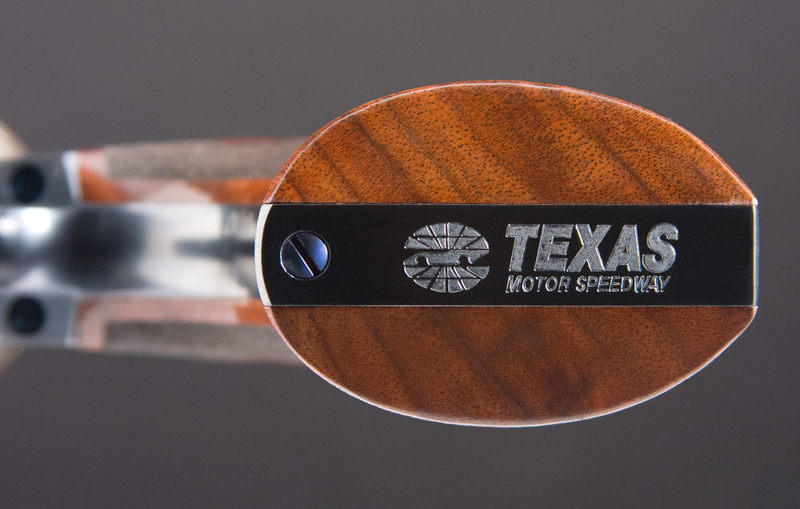 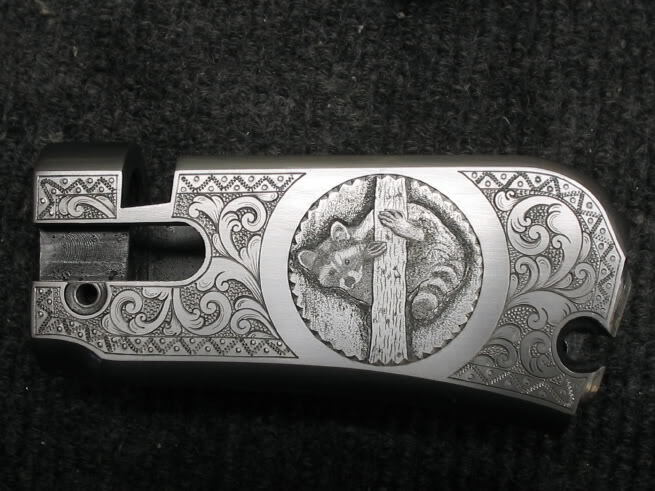 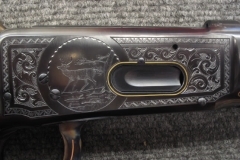 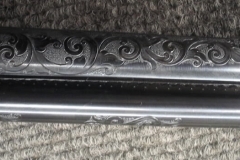 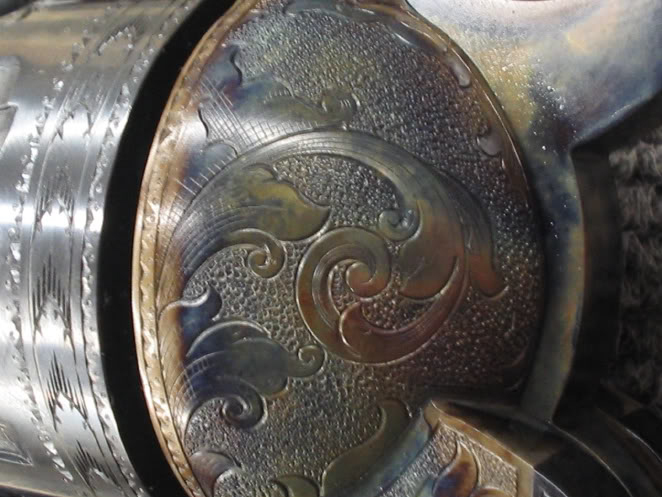 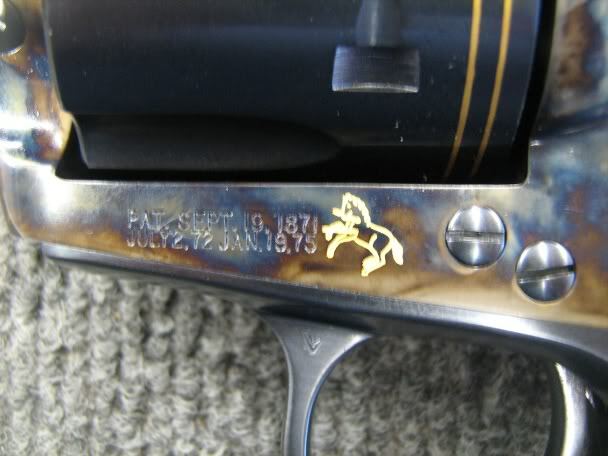 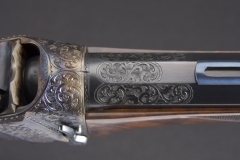 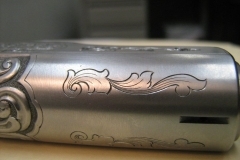 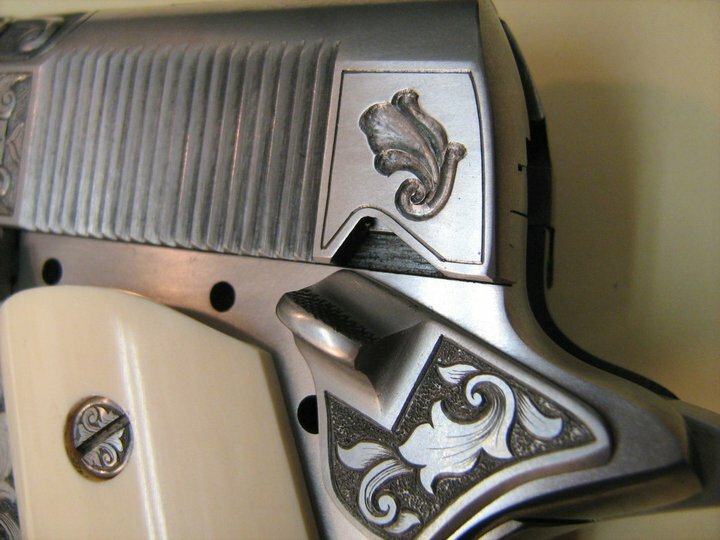 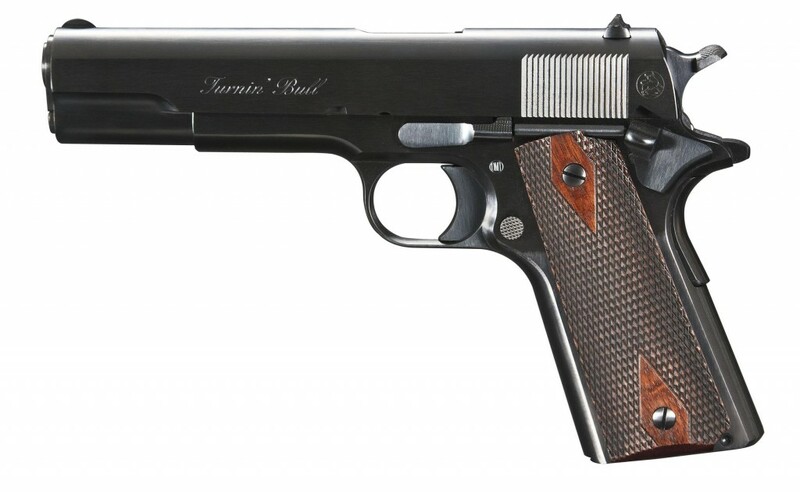 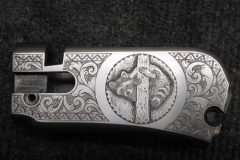 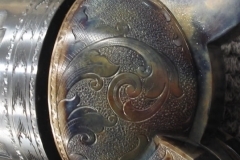 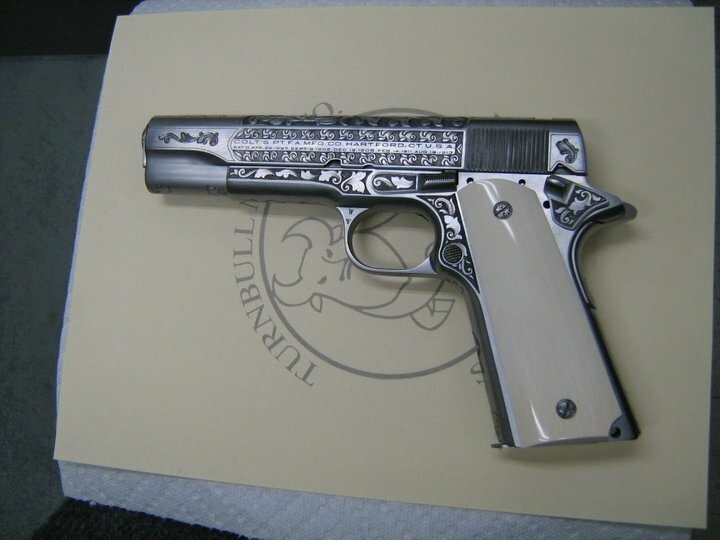 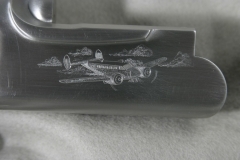 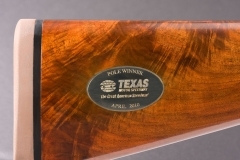 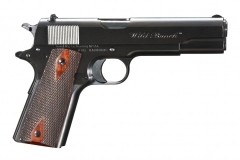 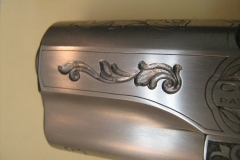 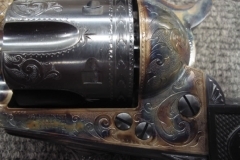 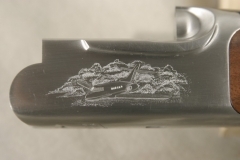 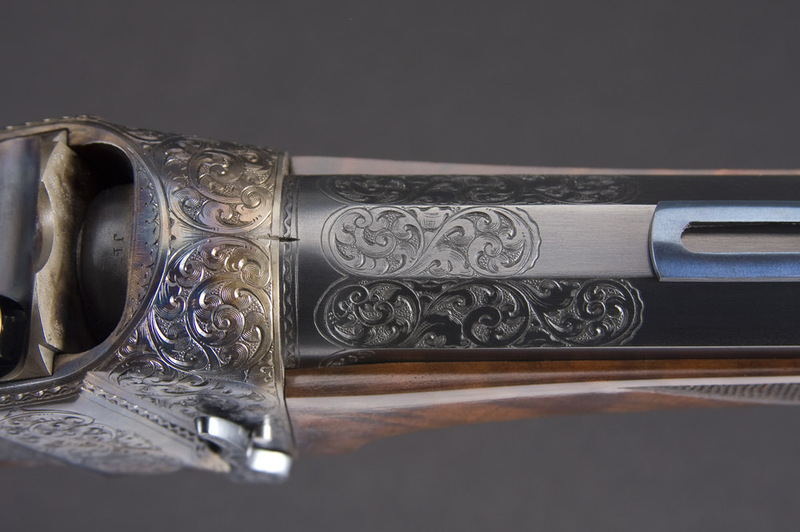 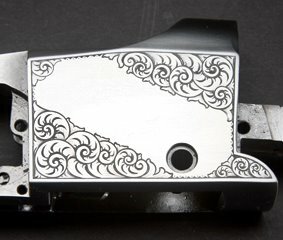 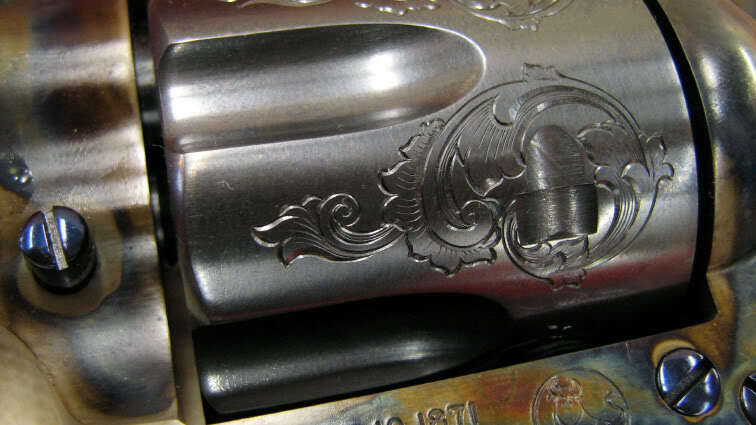 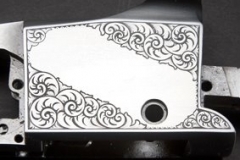 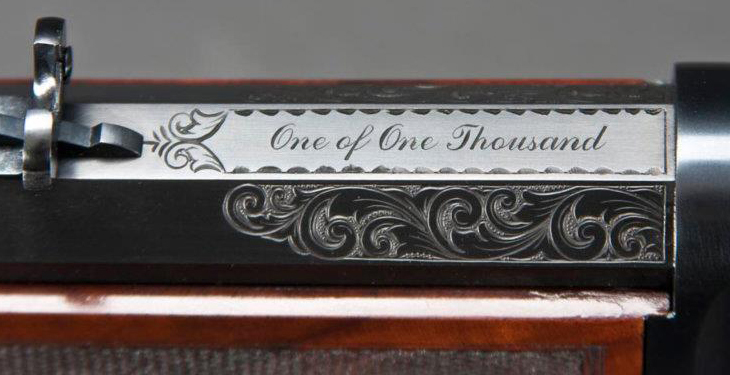 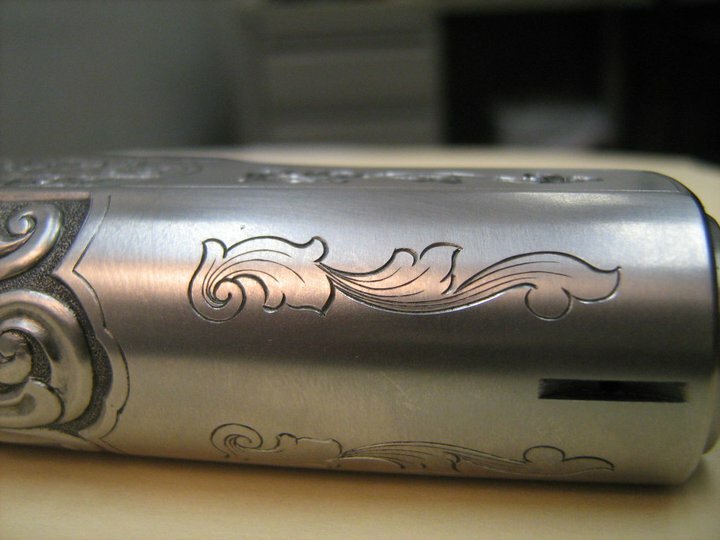 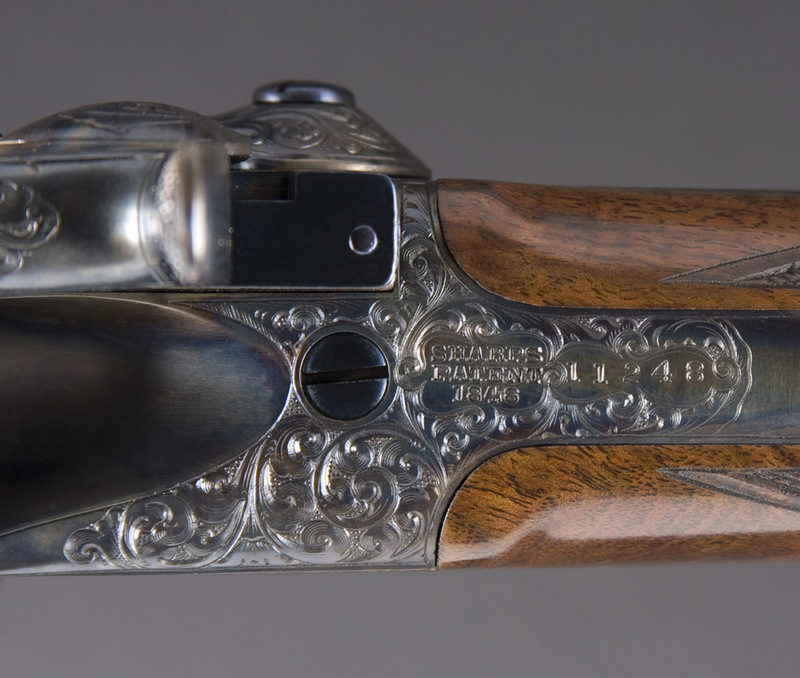 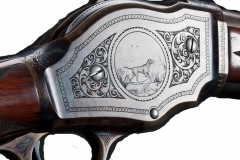 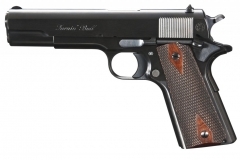 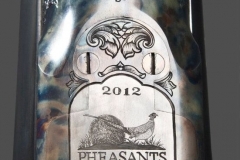 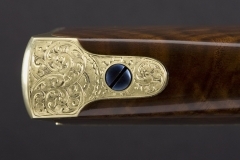 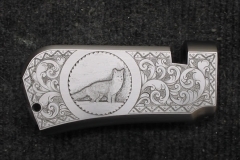 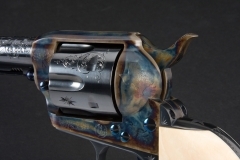 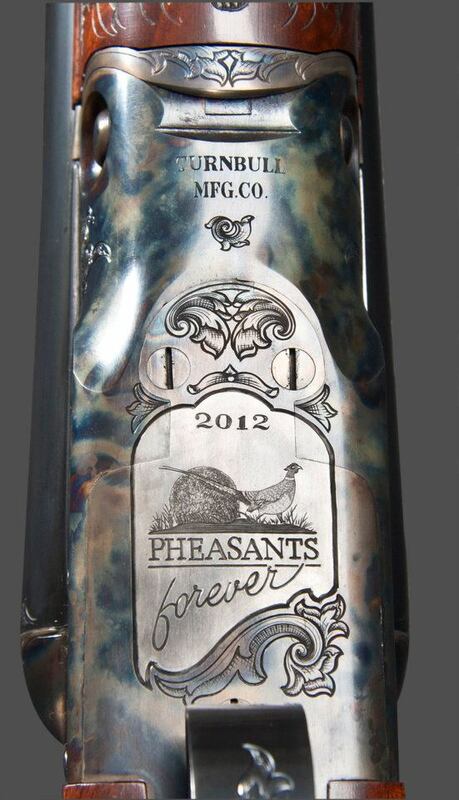 Gun Engraving | Turnbull Restoration Co.
Metal engraving is another aspect of your gun restoration project that will bear the mark of authenticity as well as personalization. 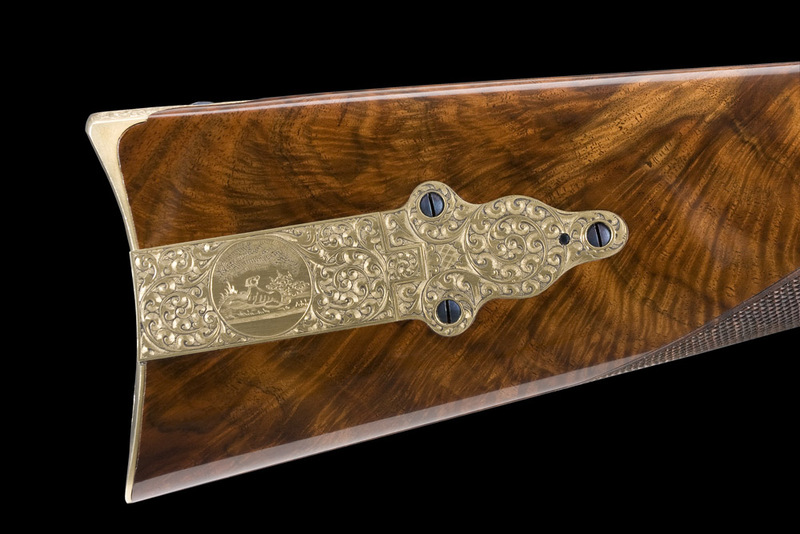 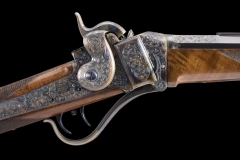 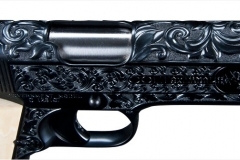 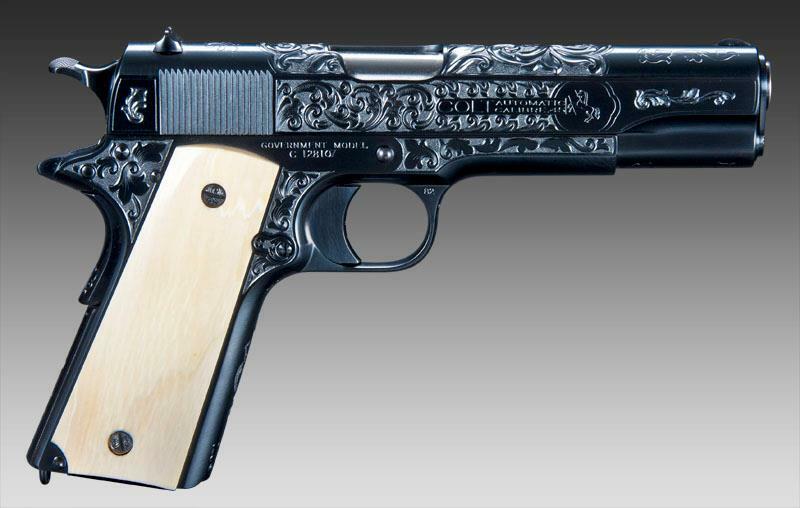 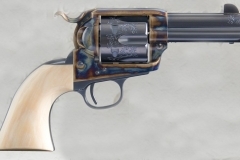 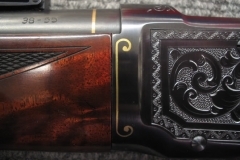 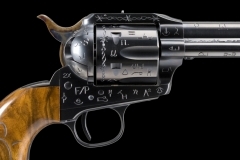 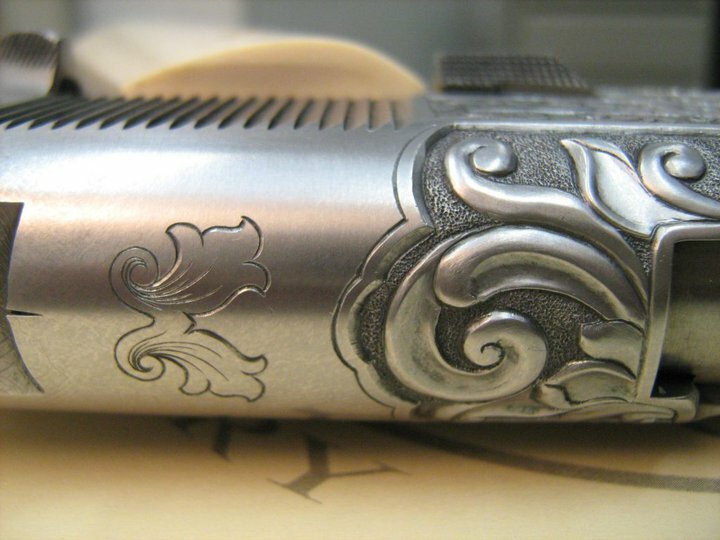 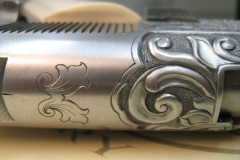 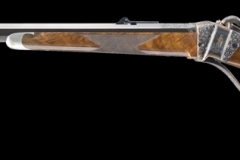 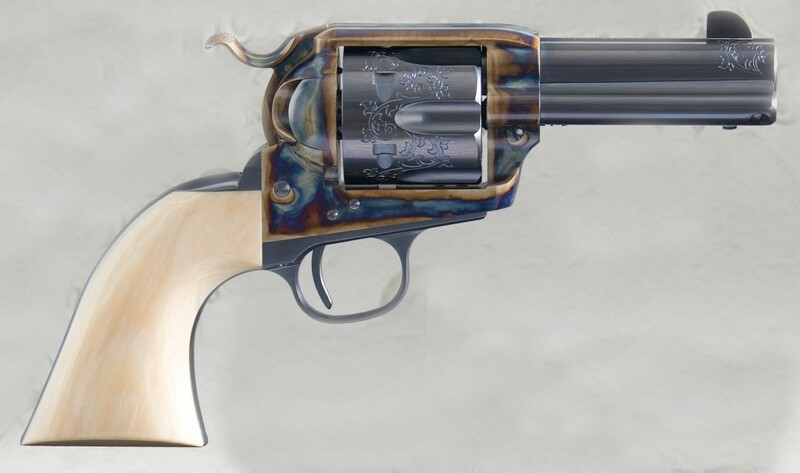 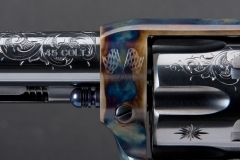 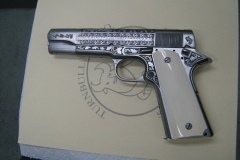 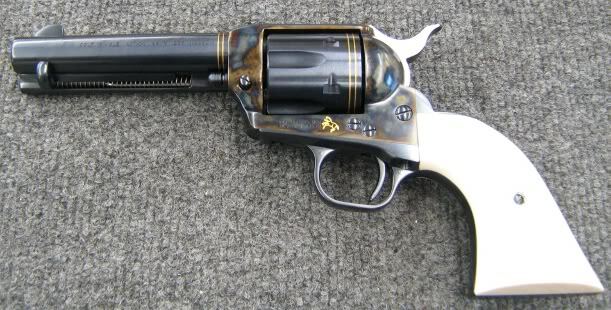 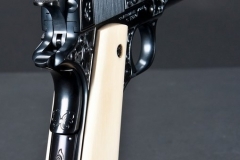 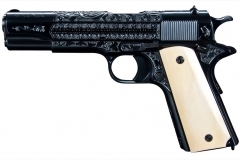 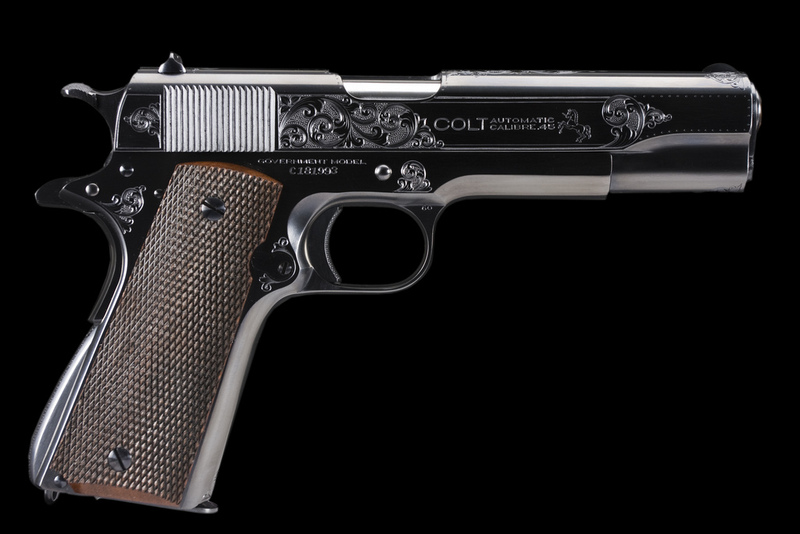 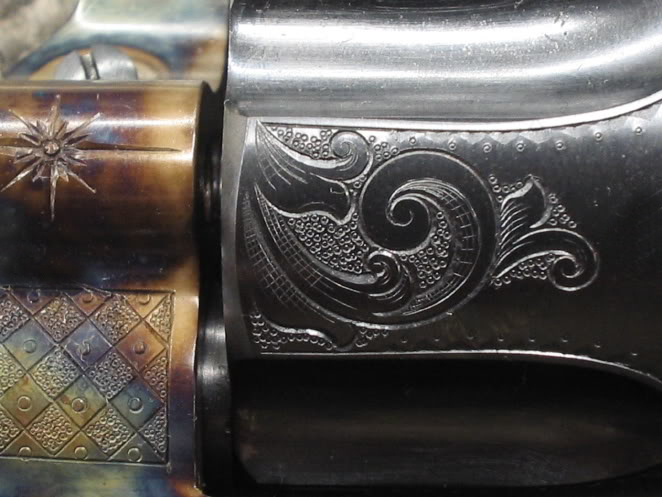 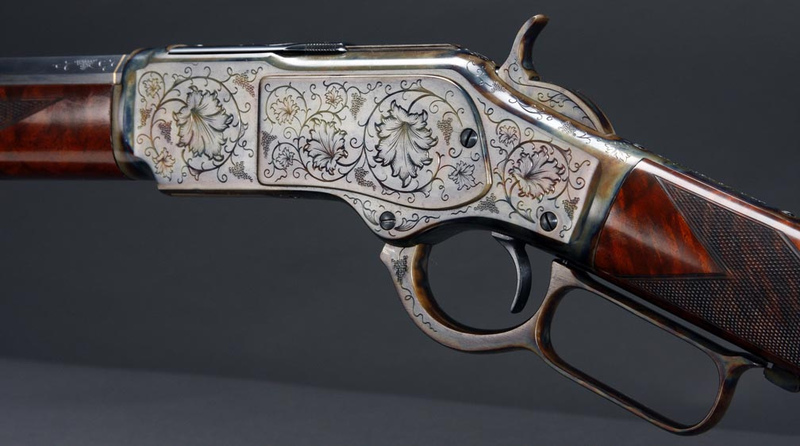 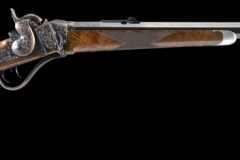 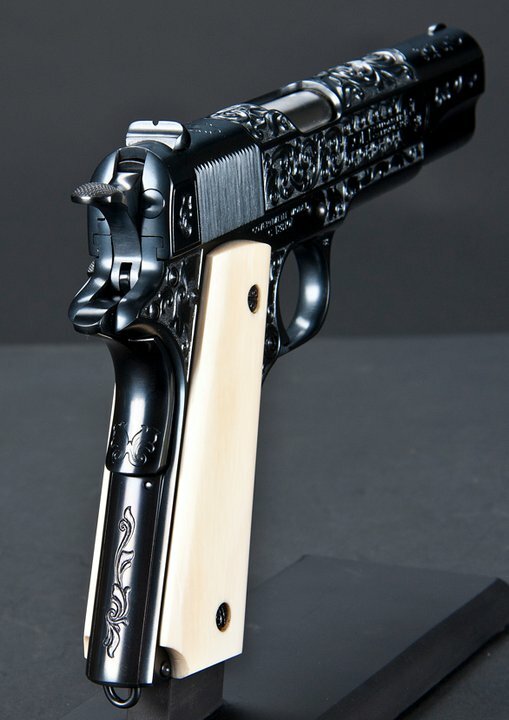 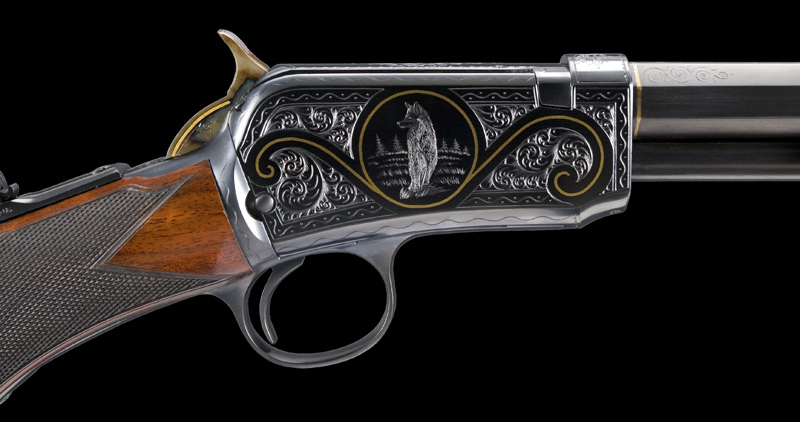 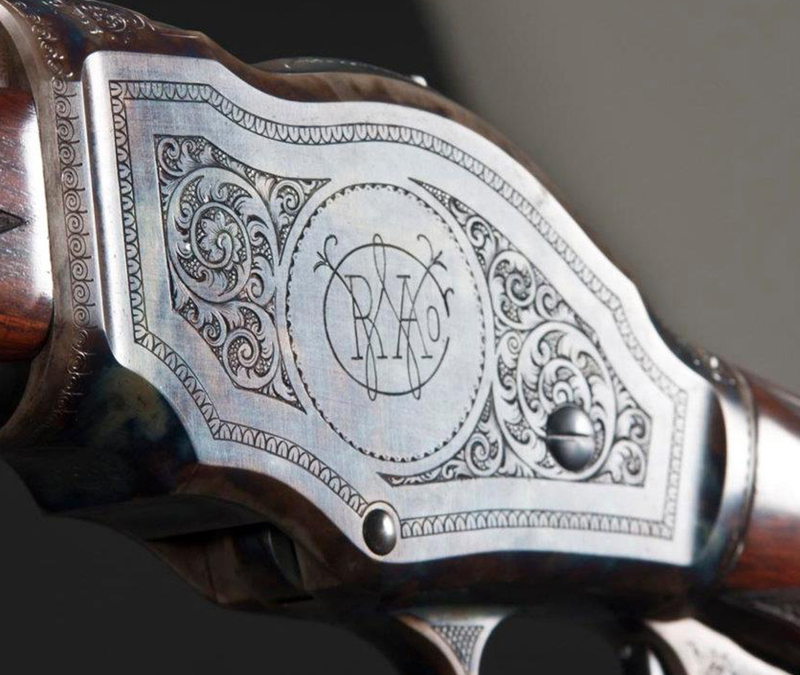 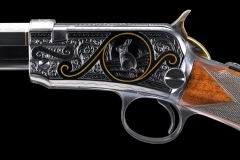 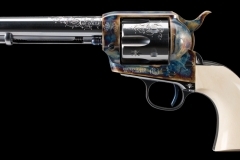 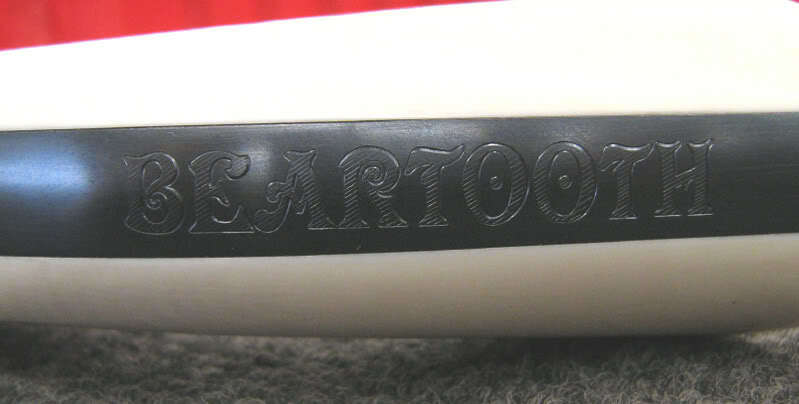 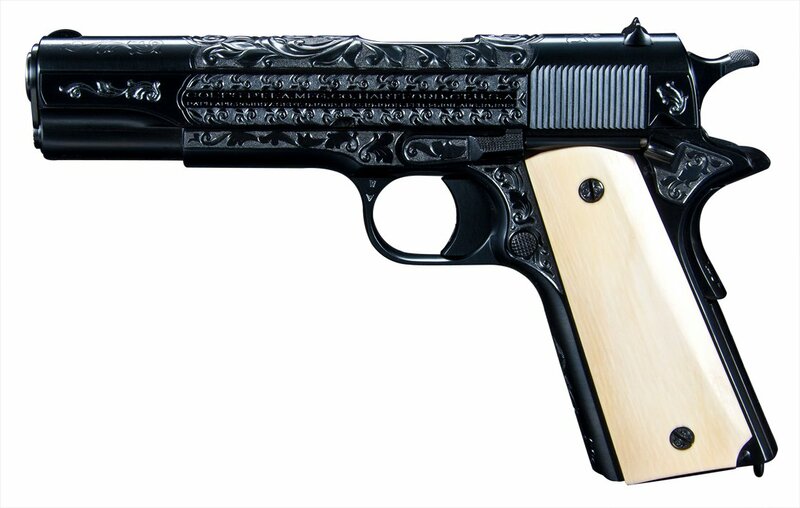 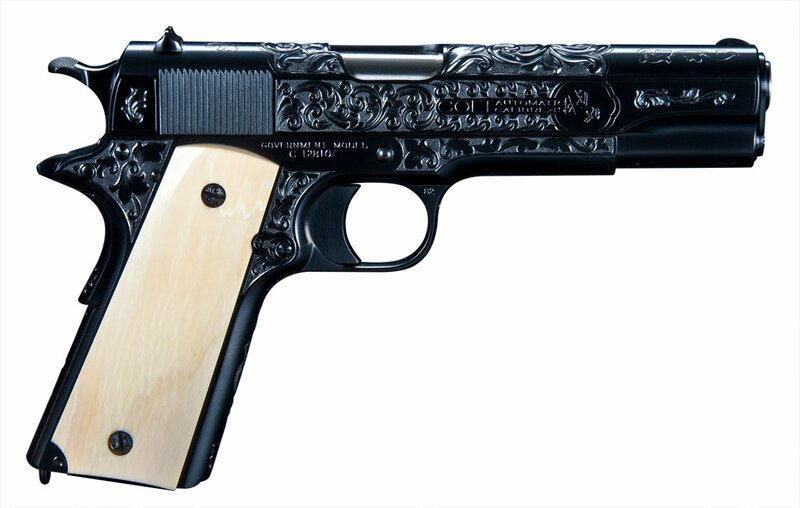 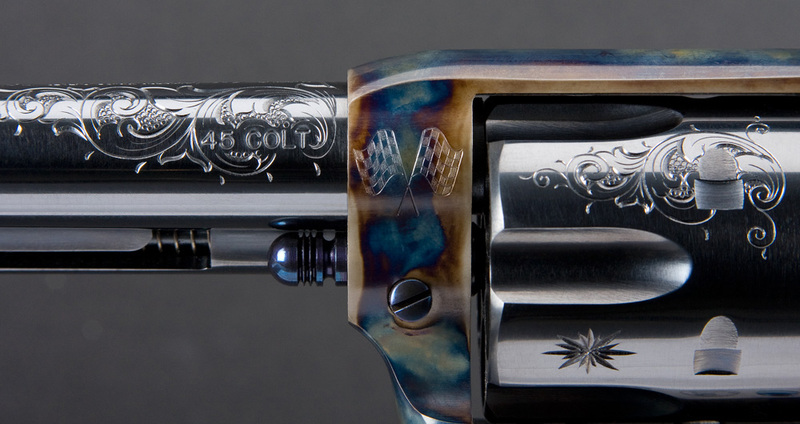 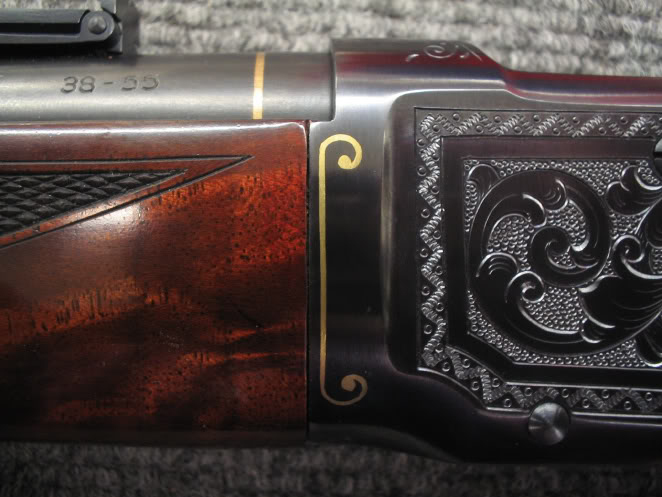 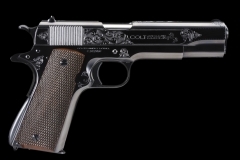 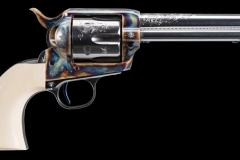 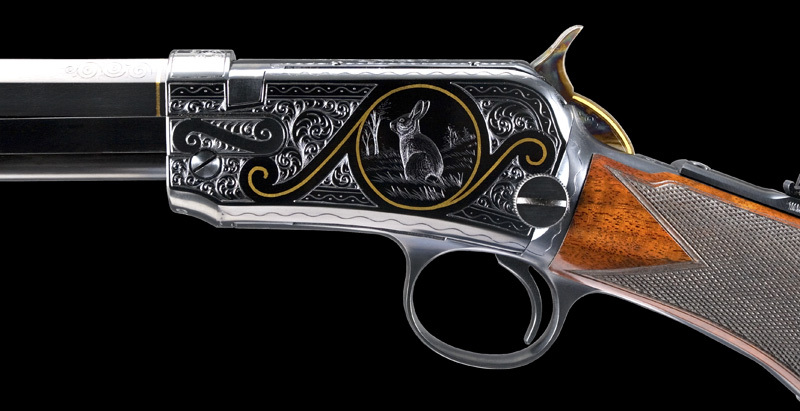 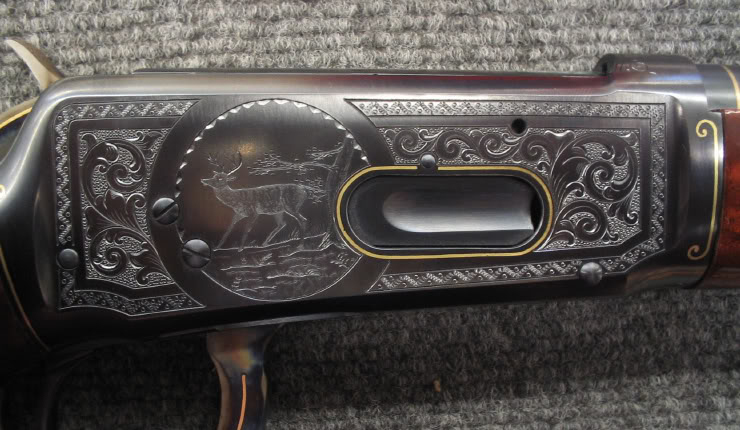 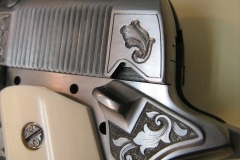 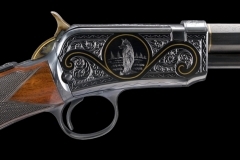 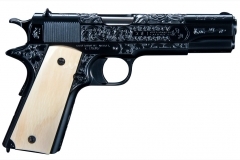 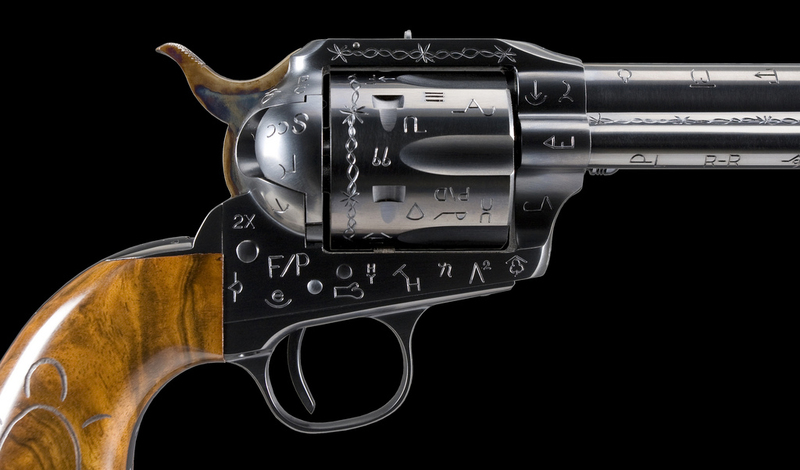 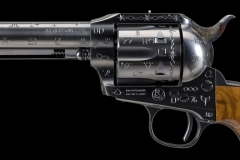 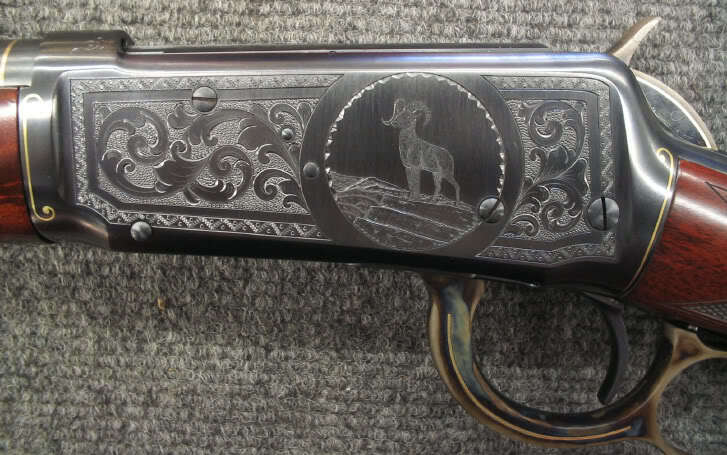 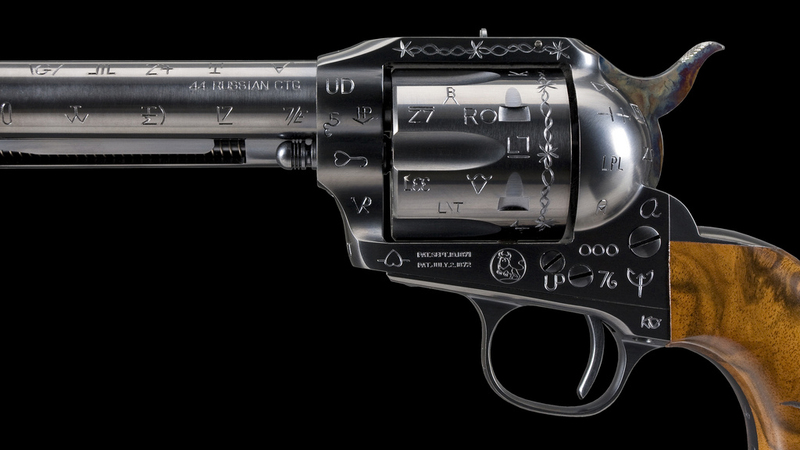 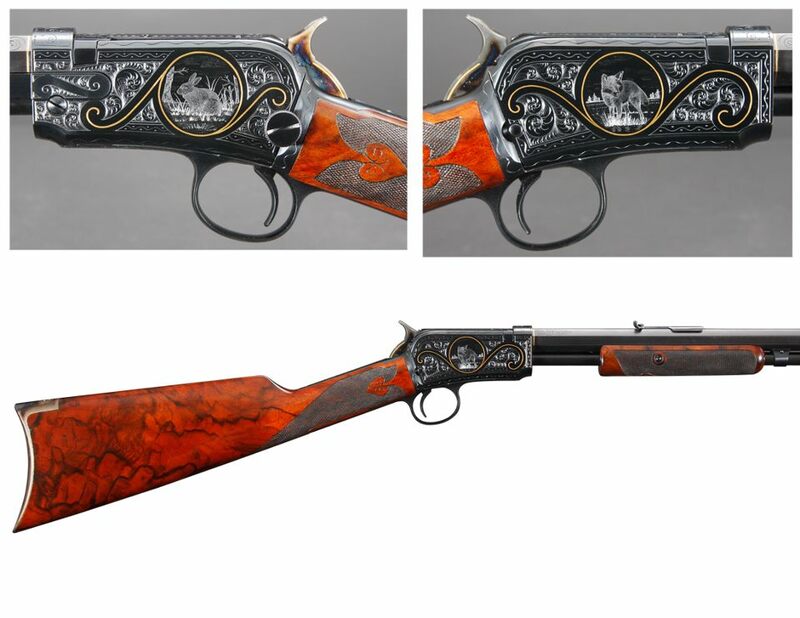 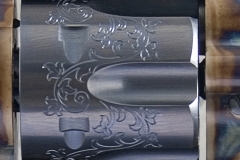 For as long as firearms have been made, they have been decorated and adorned by artisans through elaborate engraving. 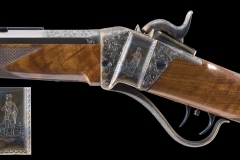 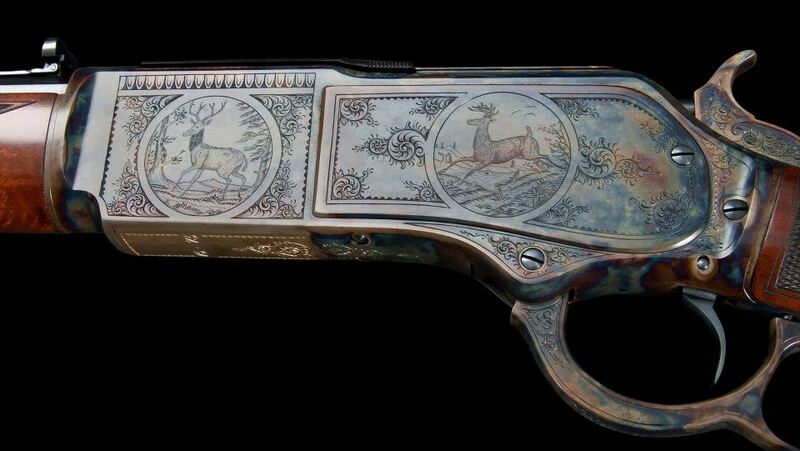 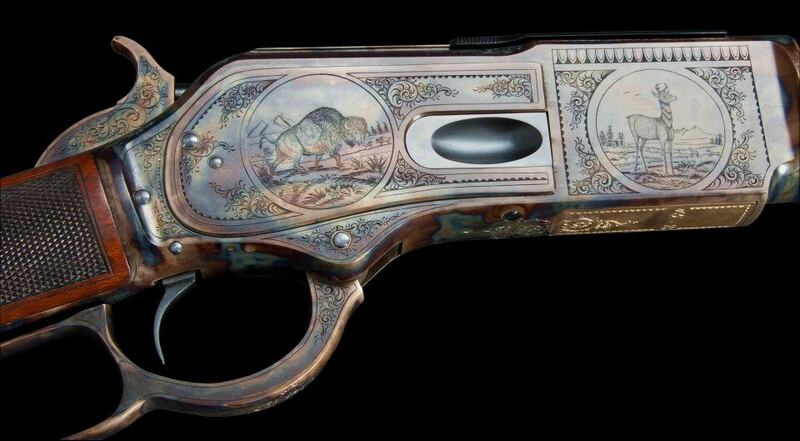 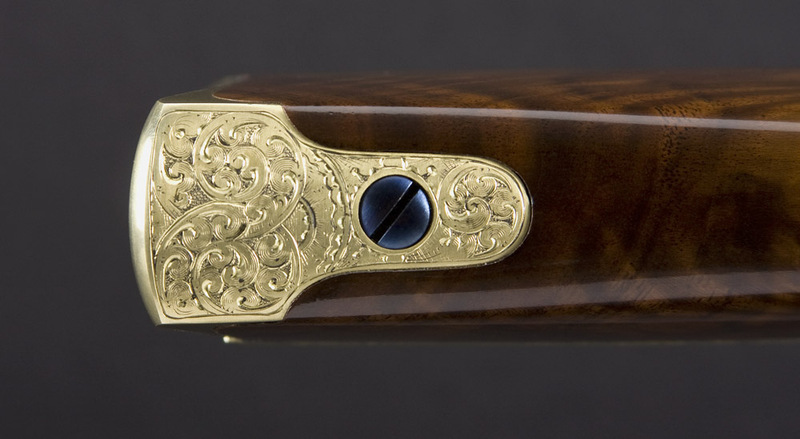 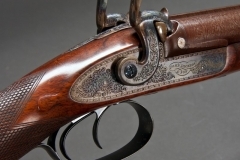 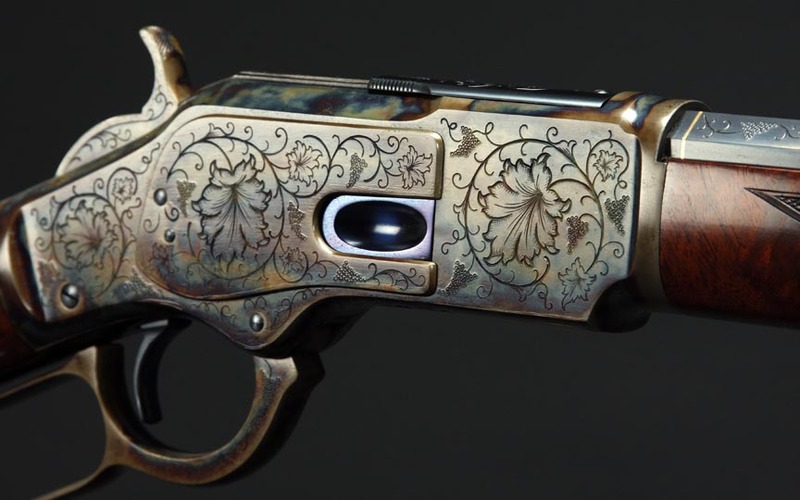 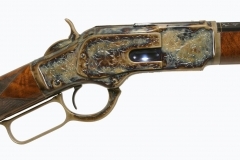 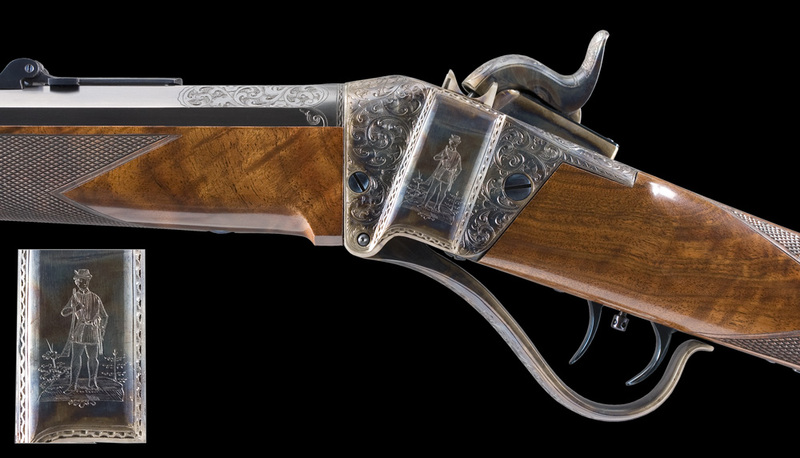 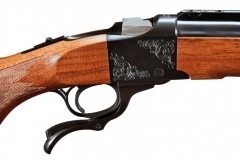 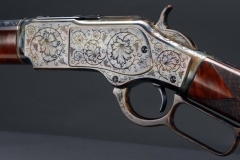 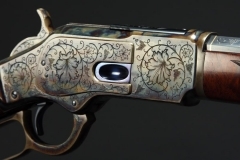 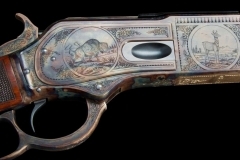 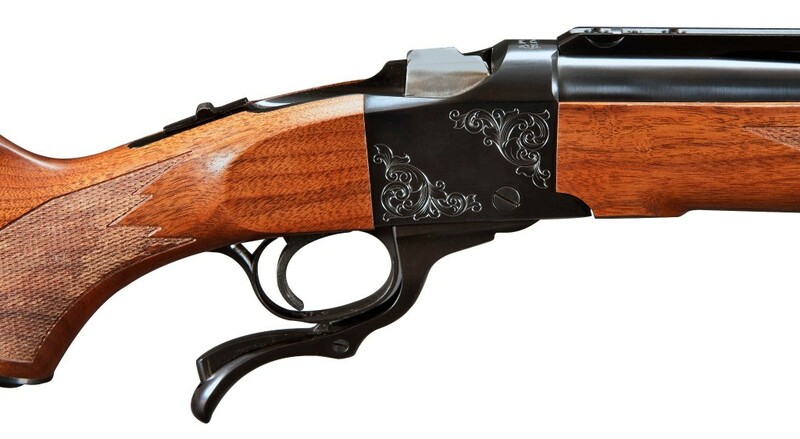 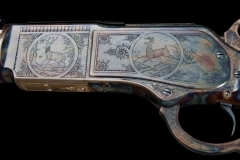 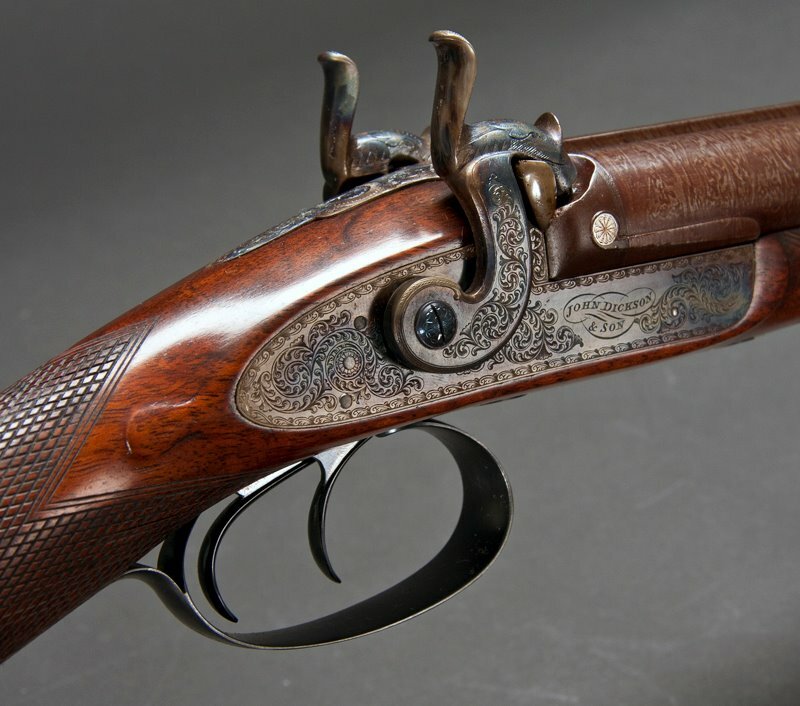 As early as the 16th century, firearms have been engraved with scrolls, lettering, animals, and hunting scenes. 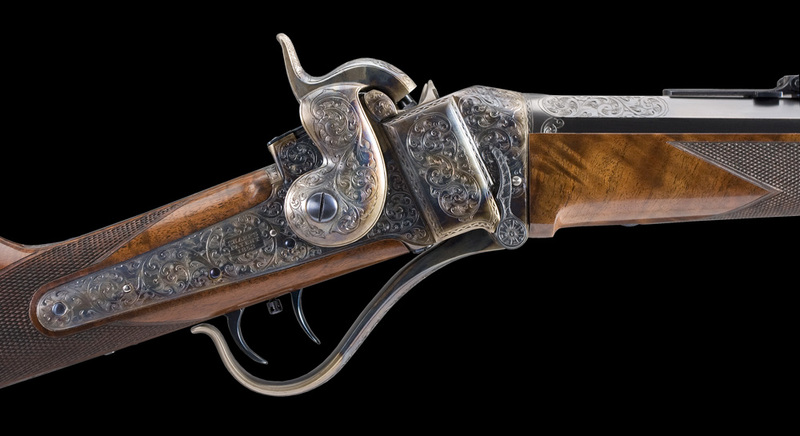 Although most military weapons were not engraved, a great deal of personally-owned weapons were. 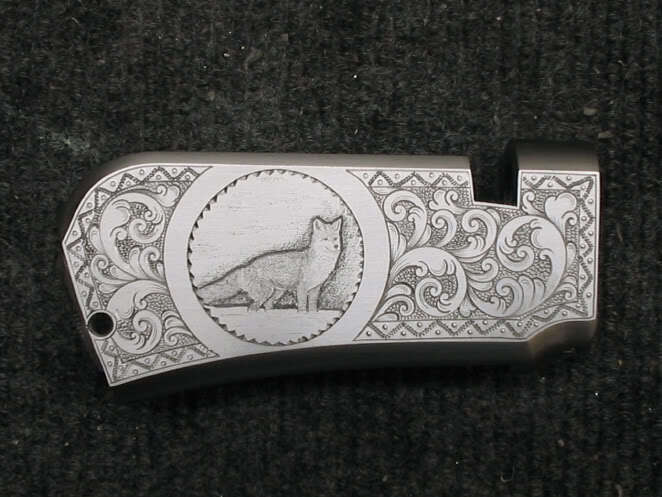 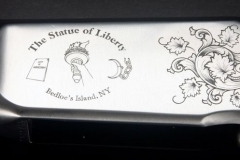 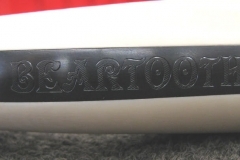 We’re fortunate to have Tom McArdle as our in-house engraver. 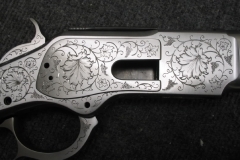 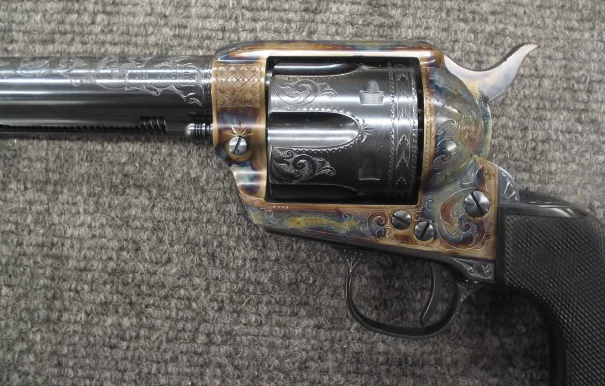 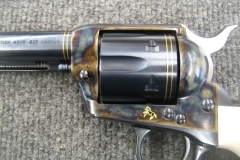 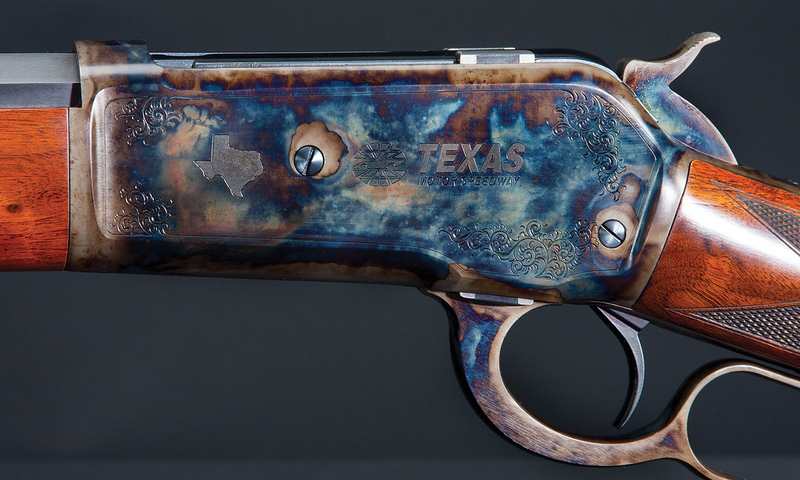 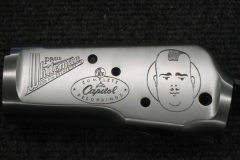 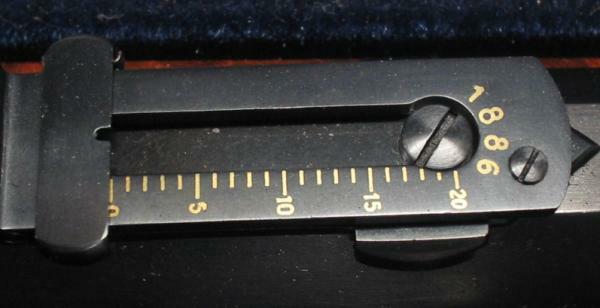 Tom has engraved hundreds of vintage and new firearms. Here are just a few examples of Tom’s work.